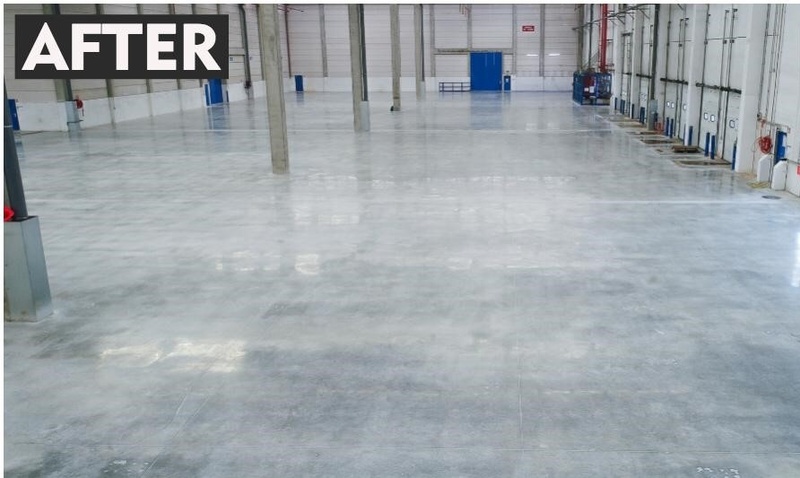 Is your concrete floor slab dusty, stained and impossible to keep clean? Are you wasting time and money trying to keep it clean and facing a losing battle? The Twintec PLUS unique micro-grinding and polishing system will transform your existing floor slab providing a dust free, highly durable, low maintenance surface and in addition improve the aesthetic finish. It combines diamond grinding to remove the micro-roughness of the slab with the application of uniquely developed densifier and protective sealer. The resulting floor has increased hardness, density and abrasion resistance. As the micro-roughness has been removed, resulting in a very smooth and uniform surface - dust, dirt and other contaminants have difficulty adhering - this makes cleaning significantly quicker and more cost effective. No requirement for harsh chemicals - clean with standard cleaning pads and water. Unlike other products that coat the top of the floor slab, Twintec PLUS treatment becomes part of the floor - it won;t chip, flake or wear off. 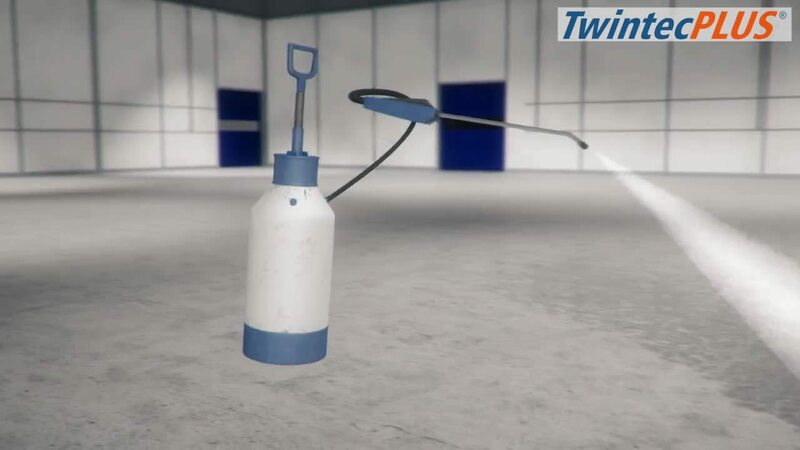 Learn more about the Twintec PLUS product.